In 1811, the Prince of Wales was officially appointed Prince Regent to act in place of his ailing father, King George III. The Regency marked a period of high fashion and low morals, famous today for the flourishing of the arts and the scandalous personal life of the prince - a generous but flawed individual who lived life to excess. This book explores the whirlwind of expression and ideas that accompanied the Regency era. It was a time when Jane Austen was publishing her famous novels, when the Romantic poets were in their prime and when war with France finally ended at the Battle of Waterloo. The Regency itself lasted a mere nine years before the prince acceded to the throne in his own right as King George IV, but it was more than just a political period - it was a style, a fashion and a new state of mind. 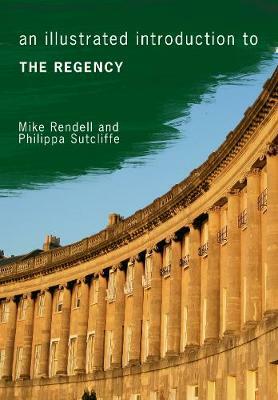 This introduction to the Regency covers the major events, ideas and personalities of the period.